It's often cheaper to organise treks once in Kathmandu, but with more than 500 agencies, choosing can be tricky. 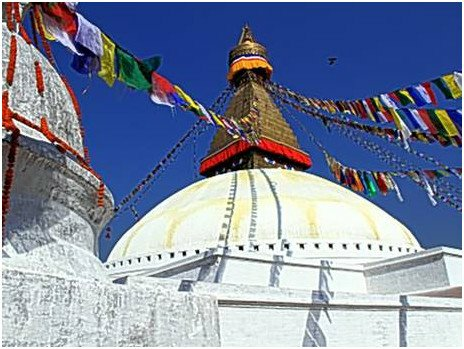 Personally tried and trusted operators include: Swiss Family Trekking (10) (00 977 1 4710390; trekking-in-nepal.net; closed Saturday) on Pharping, Kathmandu; For trekking gear, try Shona's (12) on Jyatha (00 977 1 426 5120) for fair fixed prices (no bargaining) and good quality. They rent down jackets, sleeping bags and equipment.